Agnès Varda, a pioneer of the French New Wave, has been making radical films for over half a century. Many of these are considered by scholars, filmmakers, and audiences alike, as audacious, seminal, and unforgettable. This volume considers her production as a whole, revisiting overlooked films like Mur, Murs/Documenteur (1980-81), and connecting her cinema to recent installation work. 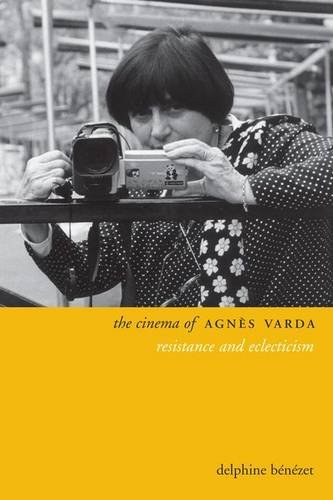 This study demonstrates how Varda has resisted norms of representation and diktats of production. It also shows how she has elaborated a personal repertoire of images, characters, and settings, which all provide insight on their cultural and political contexts. The book thus offers new readings of this director's multifaceted reveries, arguing that her work should be seen as an aesthetically influential and ethically-driven production where cinema is both a political and collaborative practice, and a synesthetic art form.